I am a hardworking and creative lifestyle and portrait photographer who is passionate about people. I thrive on challenge and with my background in theatre, I have developed the ability to bring out the best in the models I work with, be they street cast or agency, thus creating connection with a wide and varied audience. 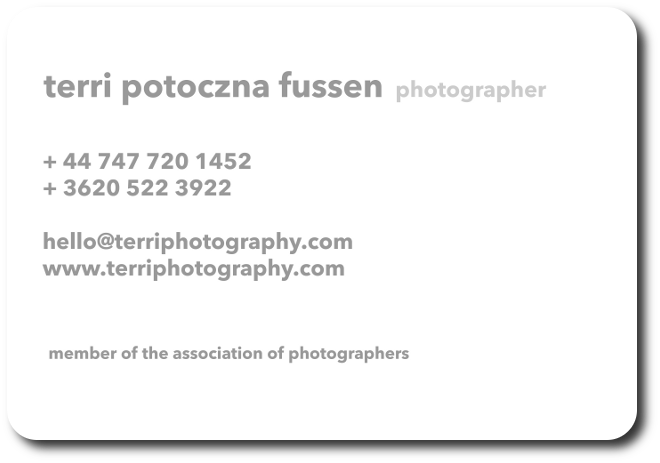 In 1996 I made the transition from being an accredited European Parliament freelance interpreter to photography. I’ve worked all over Europe and in Africa and am fluent in several european languages and cultures.